After a long experience in the dry cleaning business and a move to their new premises with their central laundry near Zagreb Croatia, Optimus Plus d.o.o. decided to begin a new venture through their brand CleanExpress. 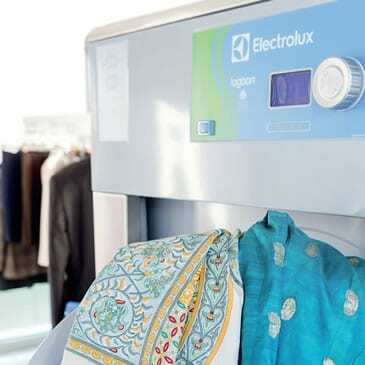 The new offer consisted in a different cleaning solution – lagoon® (approved by Woolmark) Wet Cleaning by Electrolux Professionalwhere the aim was to offer to their clients an efficient solution for delicate garments using a fresh and environmentally friendly approach. 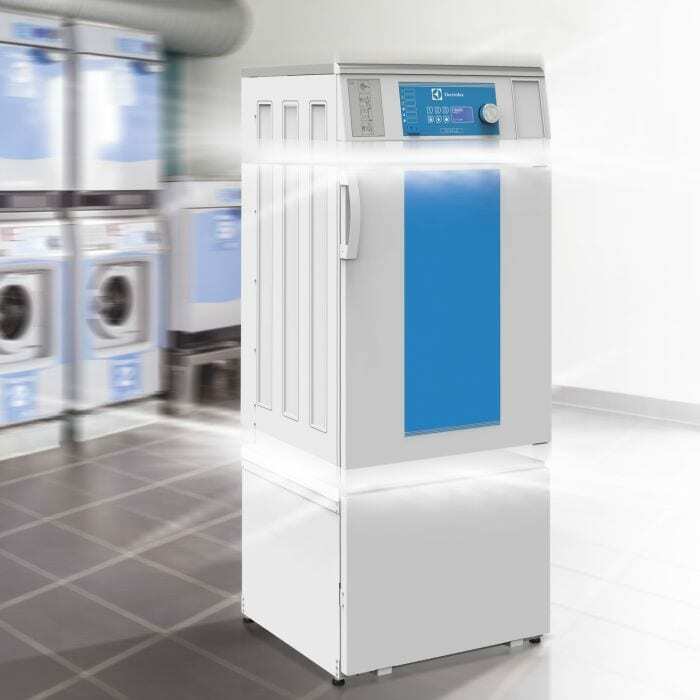 The Electrolux Professional Laundry partner BE-LUX Zagreb found the right solution offering them the lagoon® washer W4130T and lagoon® dryer T5350. Boris Nincevic, the owner of CleanExpress, stated that “lagoon®, the Electrolux wet-cleaning solution, helps us offer a much better ratio of price and quality, especially for woolen duvets that smell “clean” now. 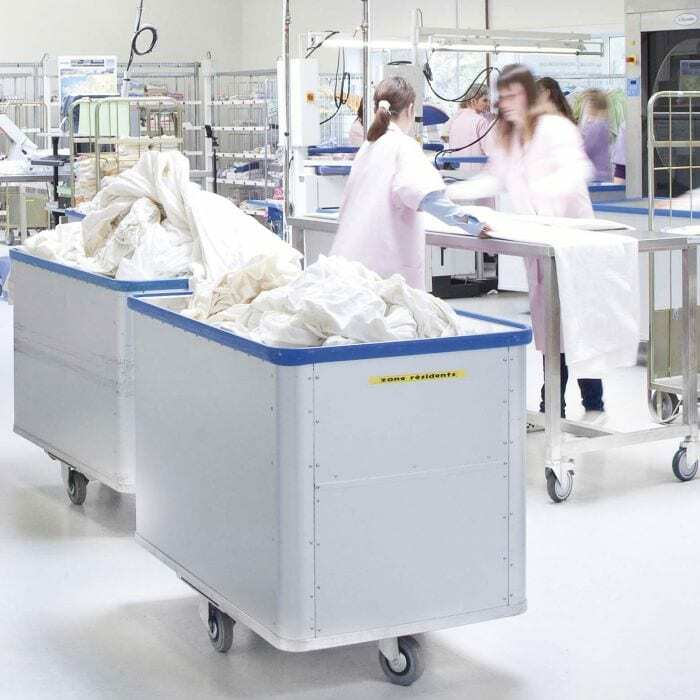 The goals set are fulfilled 100% with this technology that is fast, reliable and simple to use.” This central washing point currently serves their 19 collection points/shops in the Zagreb area which satisfy the more than 60.000 clients treating 1.000 garments daily. Their plan is to expand this service in the future.